United Nations. "Waste Management." Web Accessed April 11, 2105. U.S. Environmental Protection Agency. 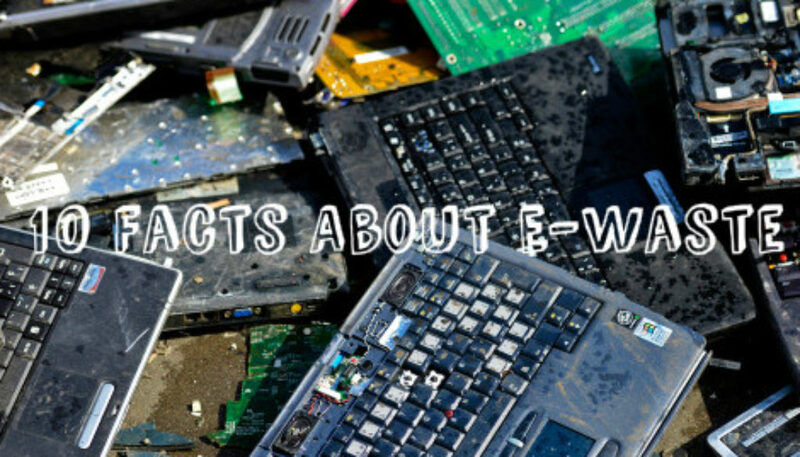 "Fact Sheet: MANAGEMENT OF ELECTRONIC WASTE IN THE UNITED STATES." Web Accessed April 11, 2015. U.S. Environmental Protection Agency. "Wastes - Resource Conservation - Common Wastes & Materials - eCycling. "Web Accessed April 11, 2015.